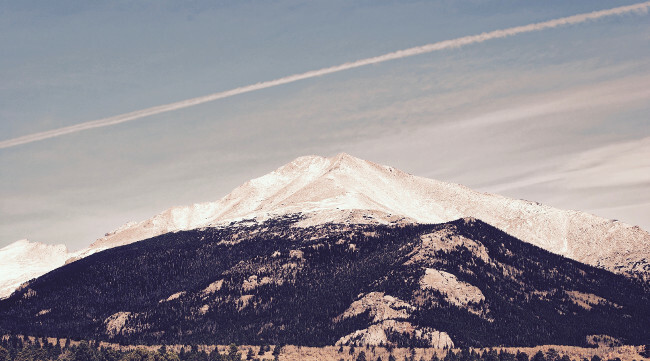 What is the context for Kubernetes if the data center is Mount Olympus? This is my first question to Alcide co-founder and Chief Technology Officer Gadi Naor in this episode of The New Stack Makers podcast, included in our latest ebook, “Kubernetes Deployment & Security Patterns,” to be released next week. Naor made an analogy between the mythic Mount Olympus, home of the Gods, and the modern data center. The comparison brings into play a concept about how the overall organization views infrastructure. The Olympus Naor describes as the data center now has the powers of Kubernetes. With the energy and force of such a power, how today’s organizations value and protect their core assets becomes a matter of first order. Cloud-native technologies are considerably complex. There are still real needs for virtual machine infrastructure. There’s no question about that. 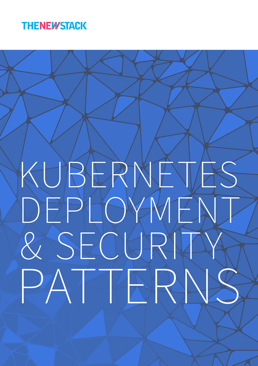 Realistically, the intricacies of today’s Olympus requires a sophisticated policy fusion that allows for multiple policies to be unified in one cohesive manner so security may run at-scale and organizations may take true advantage of Kubernetes’ scalability. Feature image by Dustin Delatore on Unsplash.